Social entrepreneurs are gaining international attention motivated by the desire for change and to build initiatives that can create an improved social, environmental or economic condition for their stakeholders. 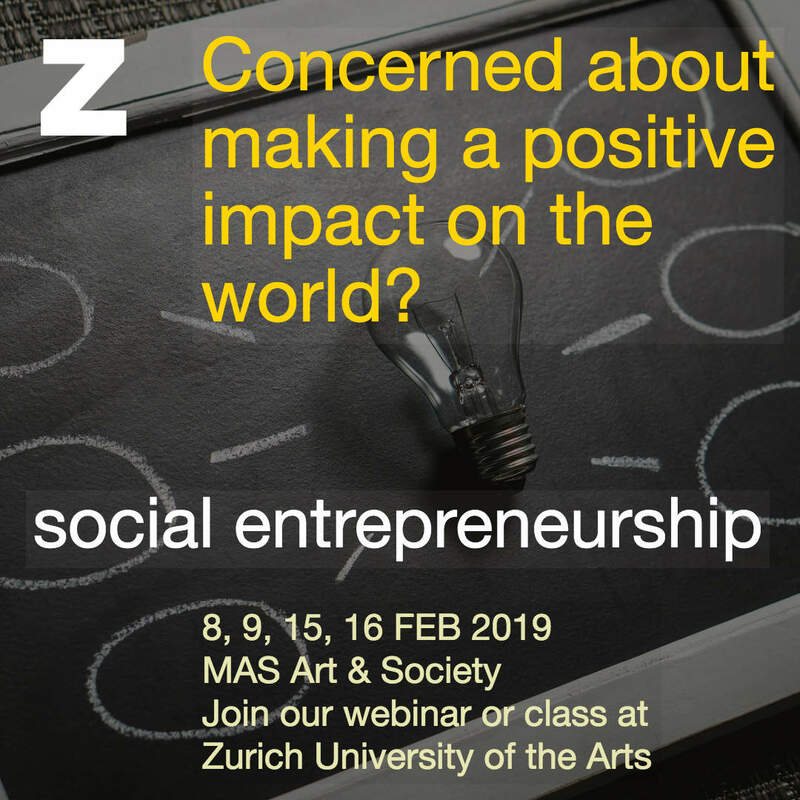 In this module you will learn how social entrepreneurs have developed creative solutions to address social problems. The purpose of the course is to develop knowledge about social entrepreneurship, appreciate the role of social entrepreneurs that create social change, deepen students’ understanding of the challenges and opportunities around them, and to inspire to use their skills and knowledge to be change makers. Gained knowledge and understanding about social entrepreneurship, challenges faced by social entrepreneurs and learn the role of developing a sustainable business model that addresses a social problem. Appreciate the role of measurement to quantify social impact and how social entrepreneurs mobilize scarce resources to affect change. Have learnt about social value proposition to and define their own theory of change. Solomon Prakash is a mechanical engineer and a social entrepreneur for the last 28 years. He worked with homeless youth in India and started public schools reform initiative which expanded to several states. Founded several social businesses on livelihood development, started a design and marketing company to help artisans and worker-owned enterprises, working on lacquerware (wood toys), woodworking, metal craft, and textiles and founded a company that connect blue-collar workers to jobs and skill training. Founded a software company to assist rickshaw drivers. Global leadership member and was country head of Ashoka in India. Currently, a managing partner with Poptech, Camden Maine, US. Process design consultant for UN agencies working in Jordan for refugees from Syria and consults social enterprise startups. Currently lives in Bern. Formative, based on assignments that are individual and group based. And, summative: Assignment of 500 words or a video diary, due at the end of the course. Ongoing reviewing of applications and immediate feedback. Latest application review on 5 FEB.